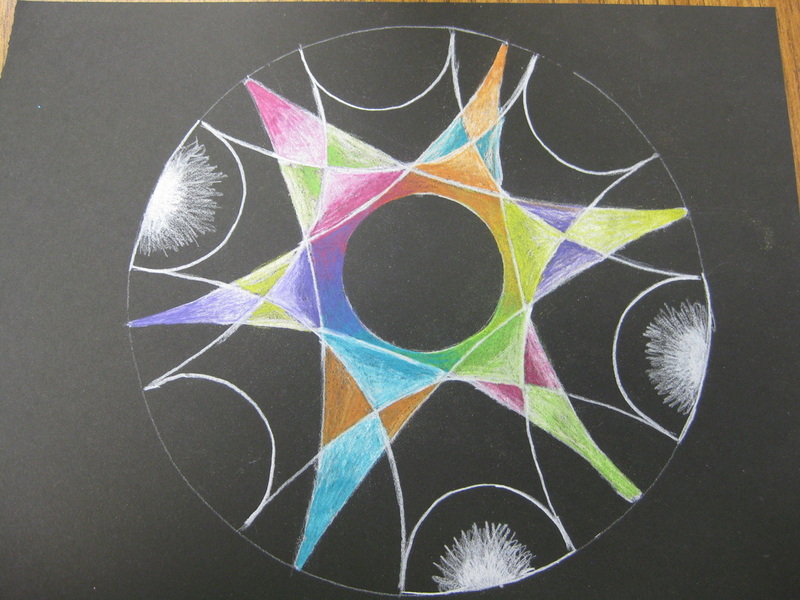 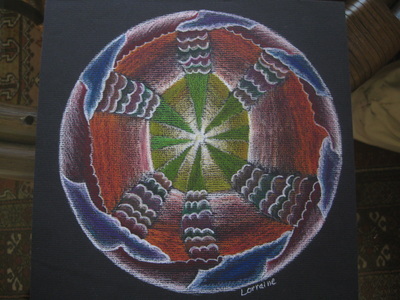 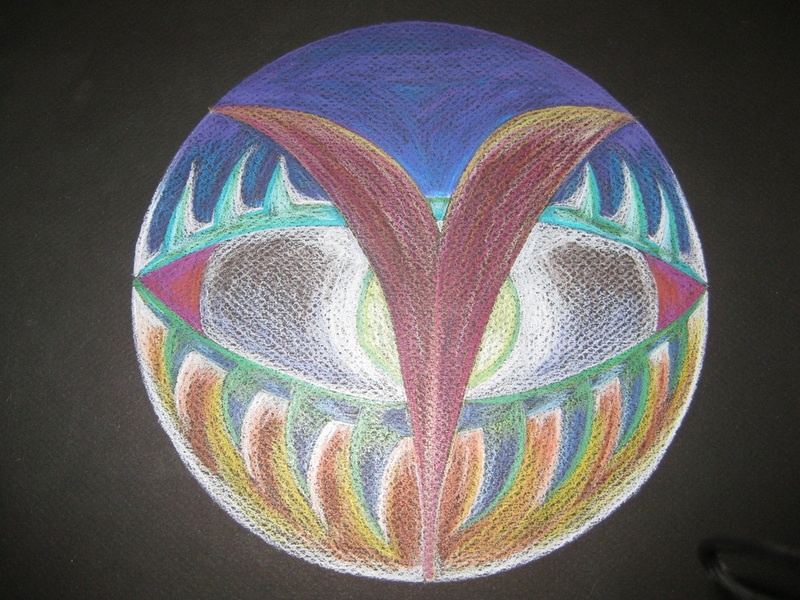 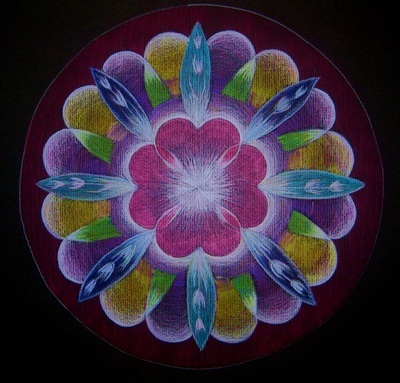 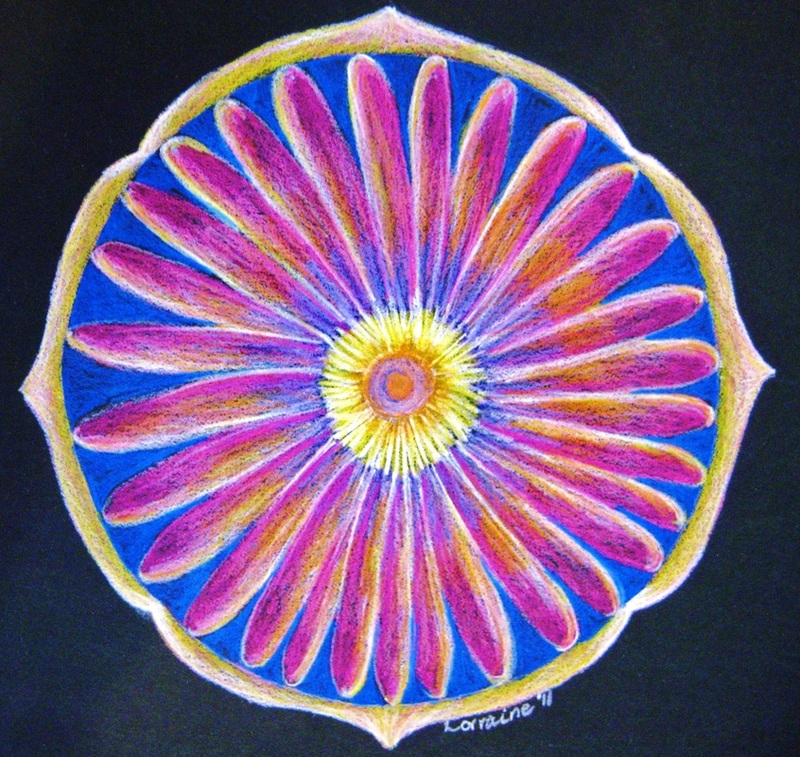 Mandala is a Sanskrit word for Circle. 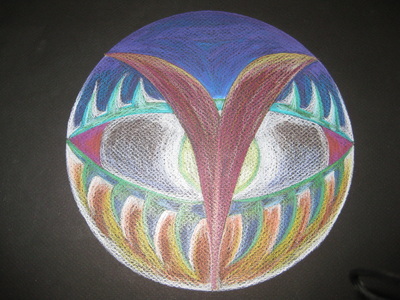 They have been used by most cultures for centuries. 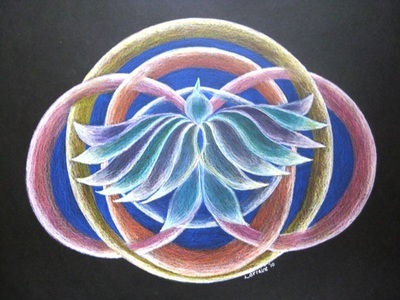 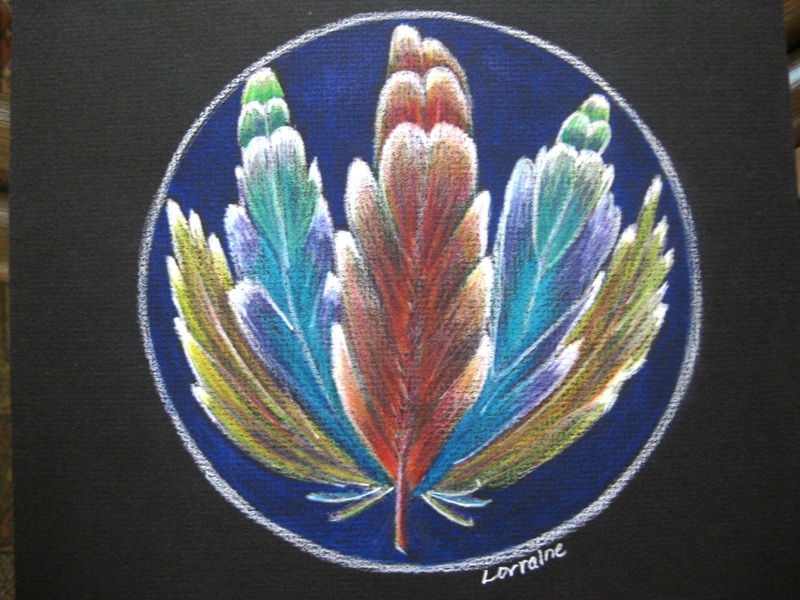 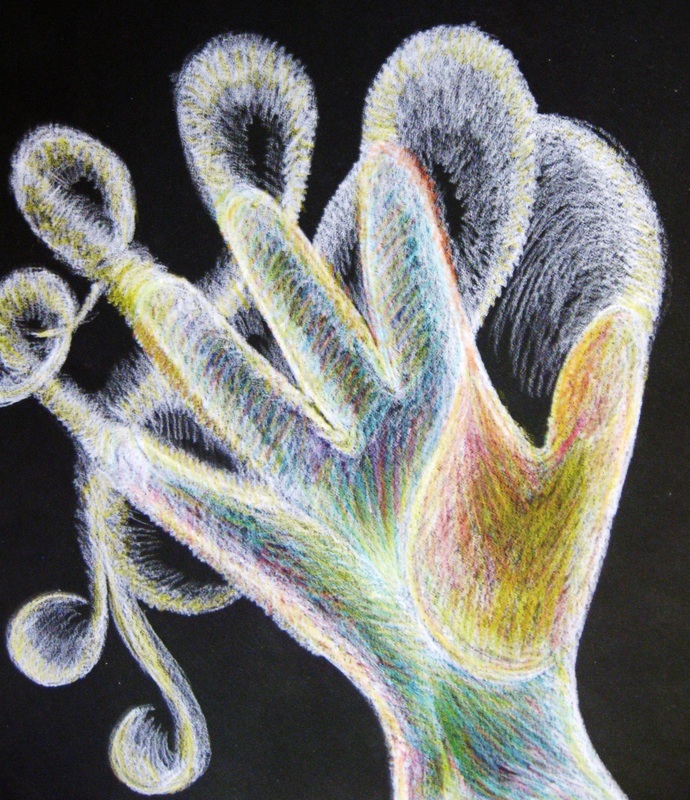 They can represent wholeness, unity, and the light of your own soul. 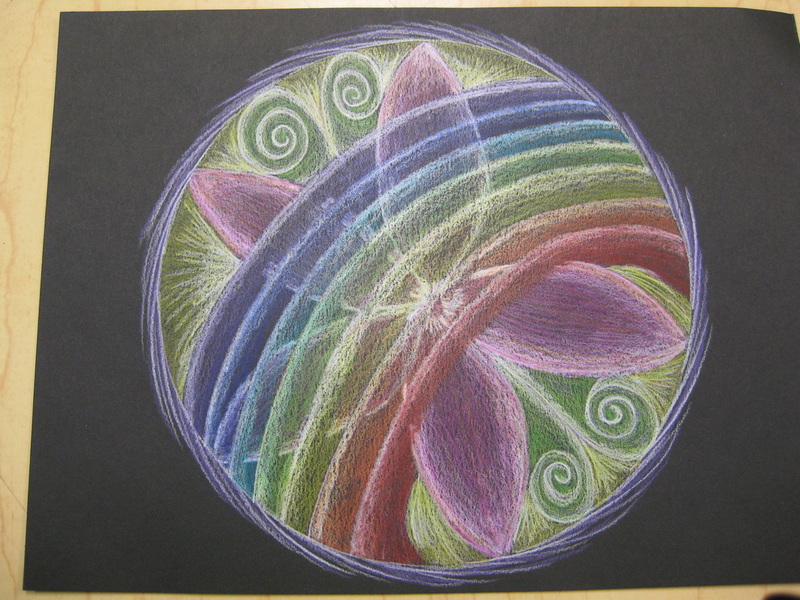 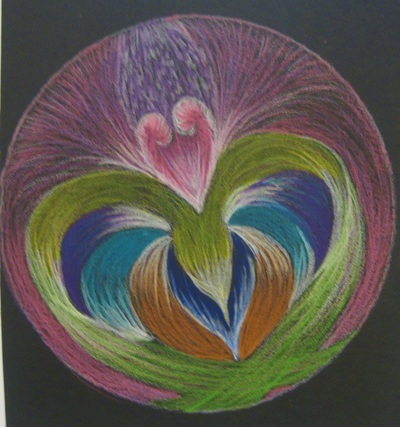 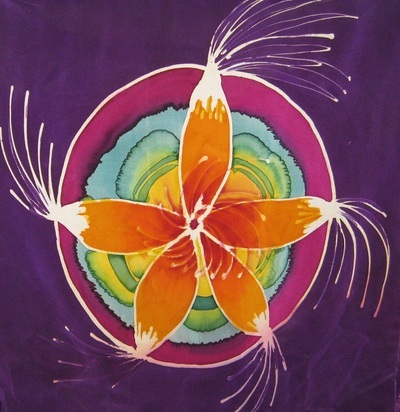 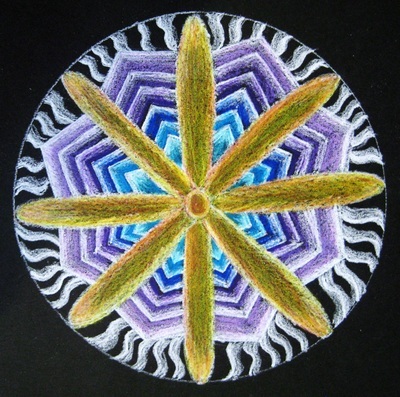 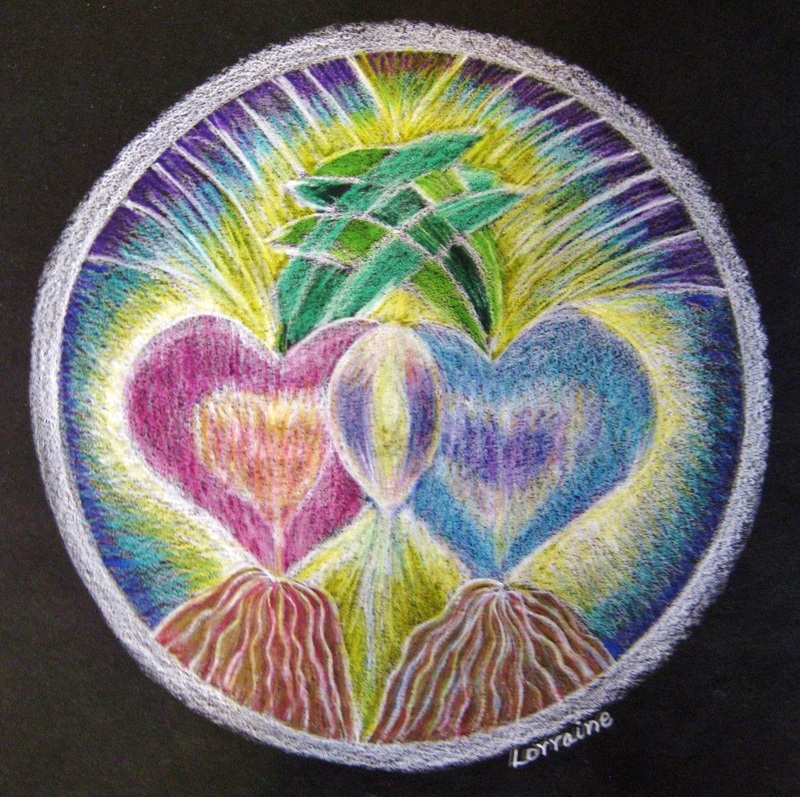 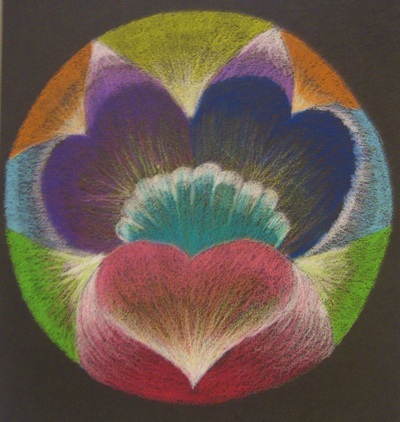 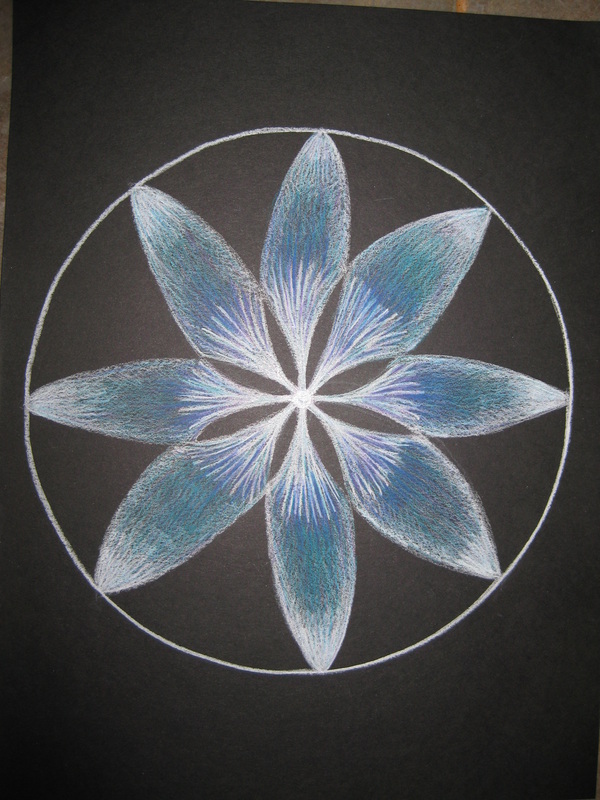 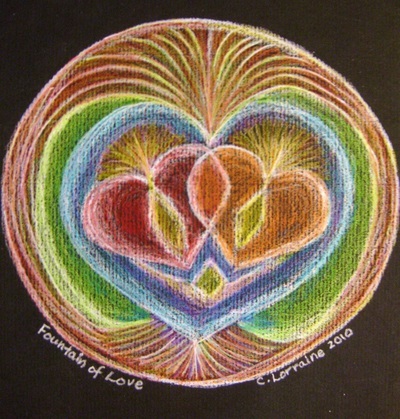 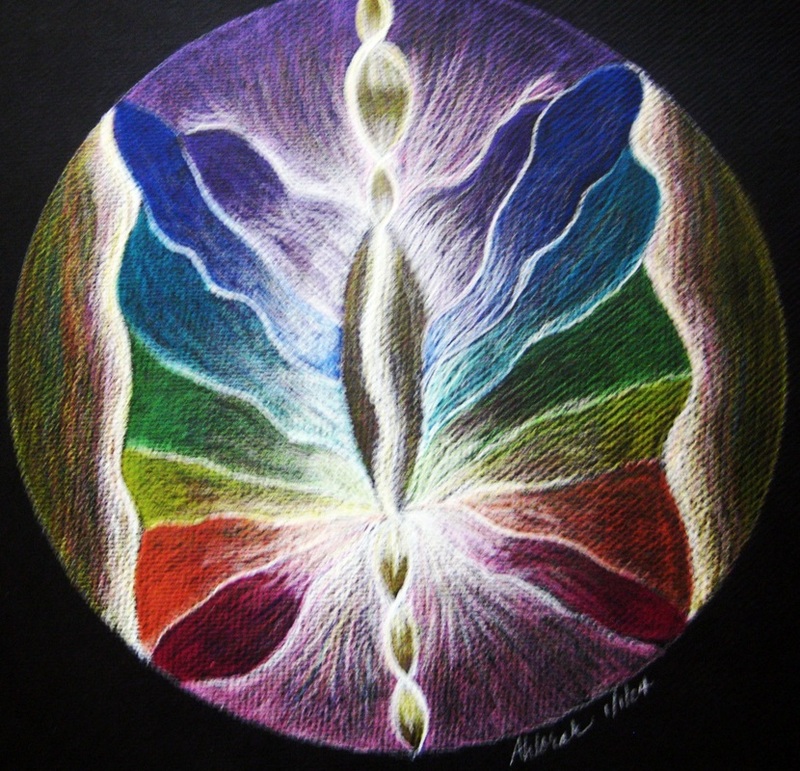 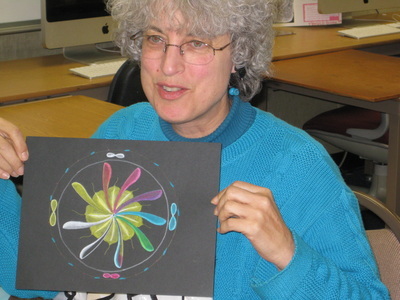 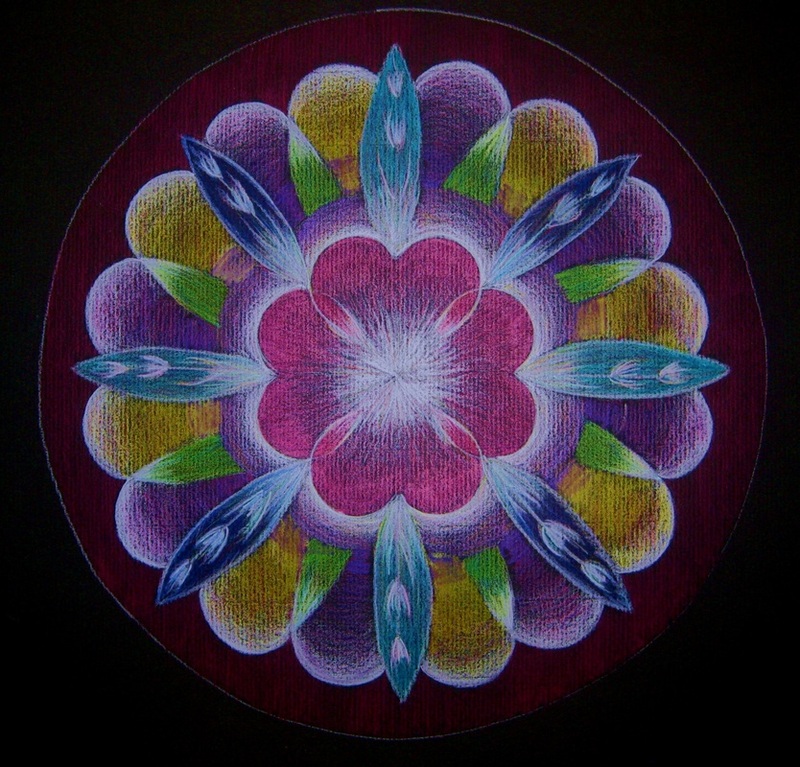 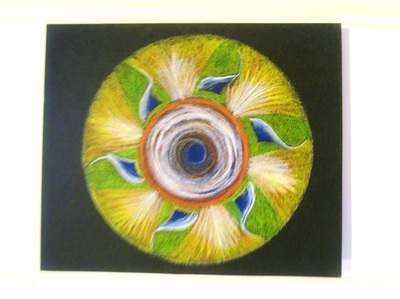 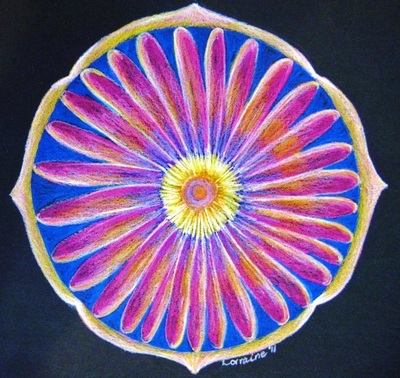 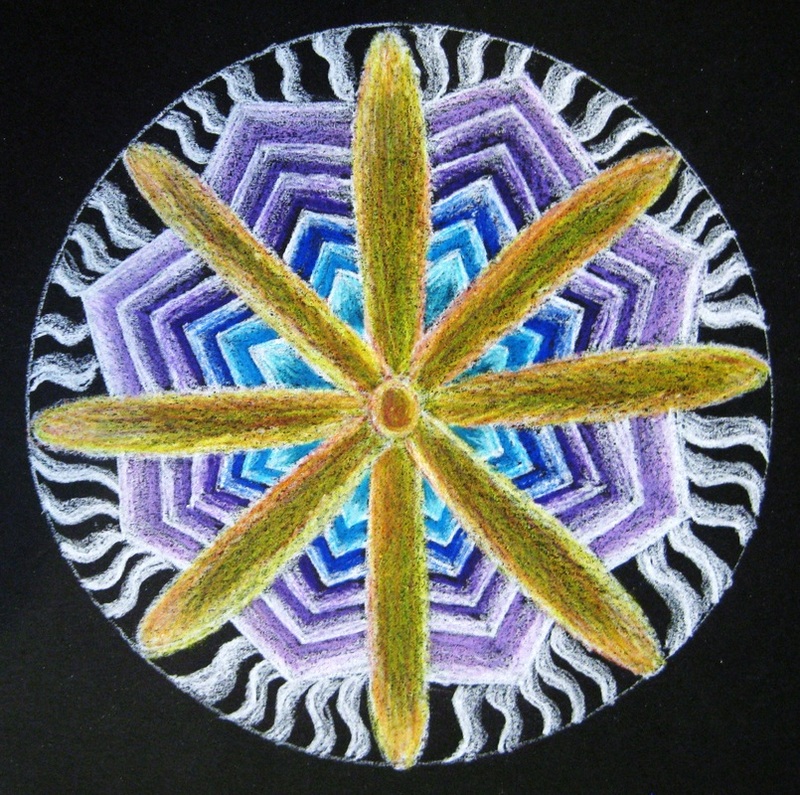 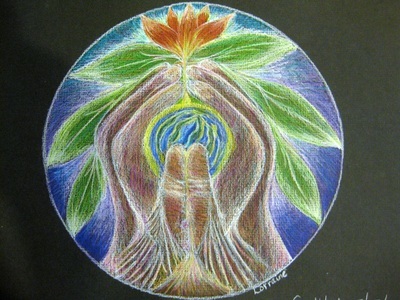 I lead workshops in Mandala Making all over the country. Inquire by email for a workshop in your area. 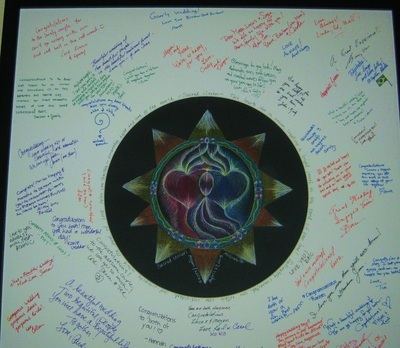 I make custom mandalas for special gifts, as a memorial for a loved one, couples, or for you!